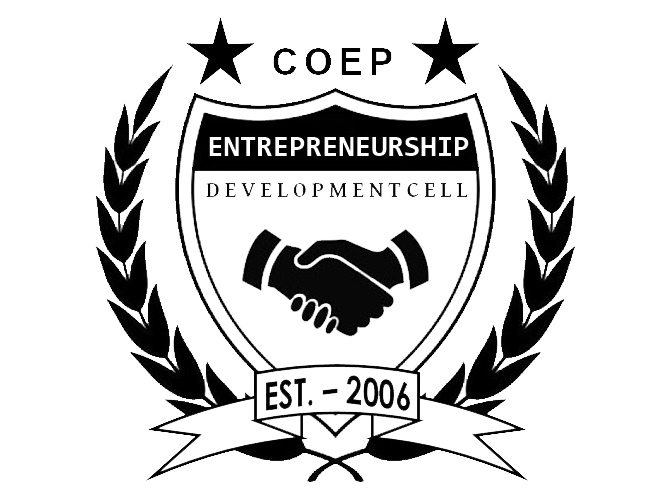 The Entrepreneurship Development Cell (more commonly referred to as the ED-Cell) of College of Engineering, Pune was established in 2006. This cell aims to foster the entrepreneurship culture among the students and epitomize the power of innovation. Since its inception,ED-Cell has been primarily responsible for stimulating, sustaining and supporting entrepreneurial endeavors within the campus,providing them with necessary assistance and resources.